The Charleston Lowcountry Rose Society will hold their first meeting for 2014 on Sunday, January 5 at 3 PM at Berkeley Electric Cooperative Office, 3351 Maybank Highway, Johns Island, SC 29455. The program will be "Your 2014 Master Plan in the Rose Garden" to be presented by Bob Lundberg. Bob is an American Rose Society Master Rosarian and is also the Charleston Lowcountry Rose Society Consulting Rosarian Chair. He and his wife, Sandy Lundberg, maintain a rose garden of about 400 roses in Blufton, SC. 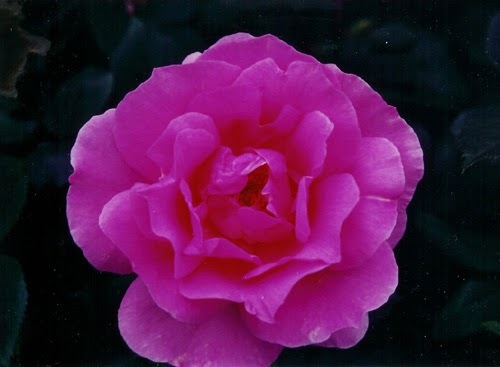 They are top exhibitors, having won numerous awards from rose shows at the local, district and national level. Bob will go through each month and give an overview of what you should be doing in the garden. He will have a flip chart for each month and will also put the same information on a hand out.